So, today was my third day waking up as 21-year-old. I had fun celebrating my birthday on Sunday, and I ate a lot of ice cream. Can you tell by the name of my blog, that I love ice cream? Haha. Well, I wanted to show you some of my latest purchases/obsessions. 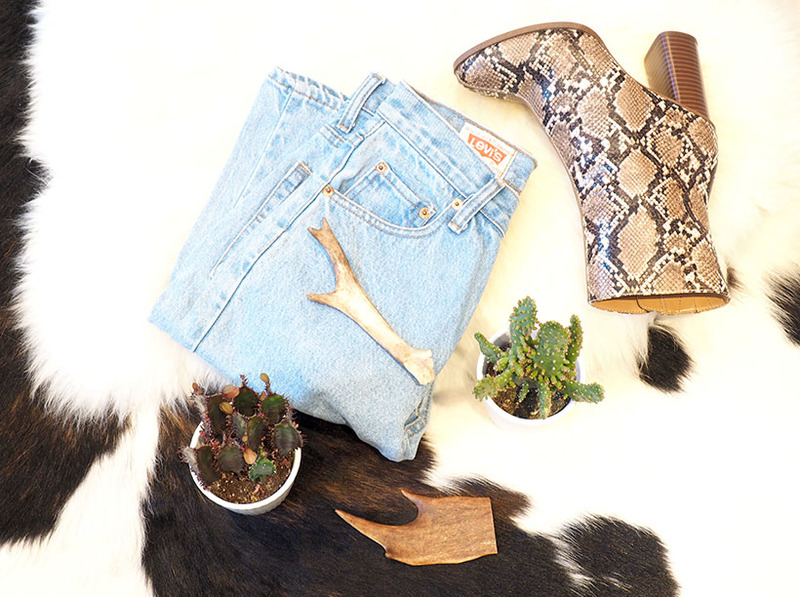 Those boots you might have seen already, but others are new to the blog. I bought these Levi's 501 jeans a couple of months ago from a thrift store. I haven't wore them yet, but I bet I'll be wearing them a lot in spring and summer. 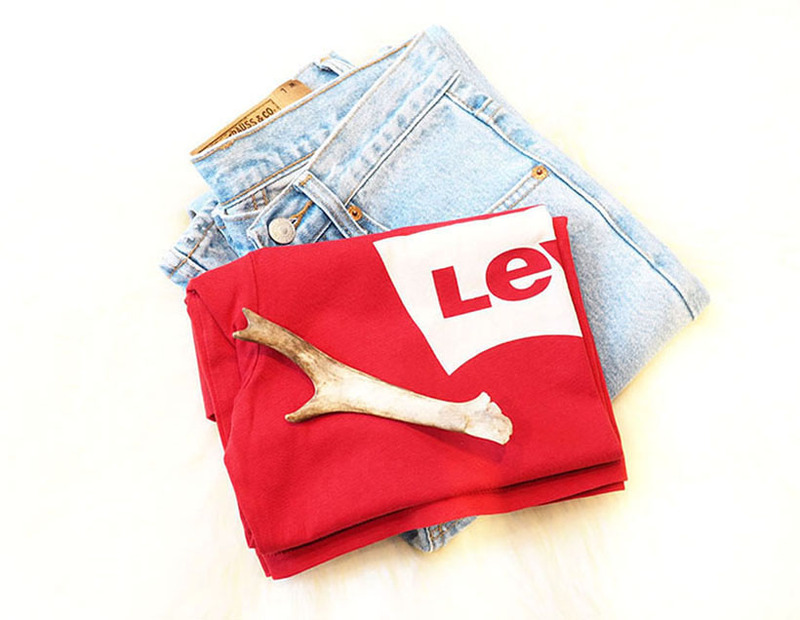 That Levi's t-shirt I got as a Christmas present. I usually prefer men's t-shirts since I don't like too tight fitting t-shirts. If you're about size 34, you can choose between men's S and M.
I've been obsessing over patches for long time. So, I got these seven patches as a Christmas present as well. They're all from Ebay. 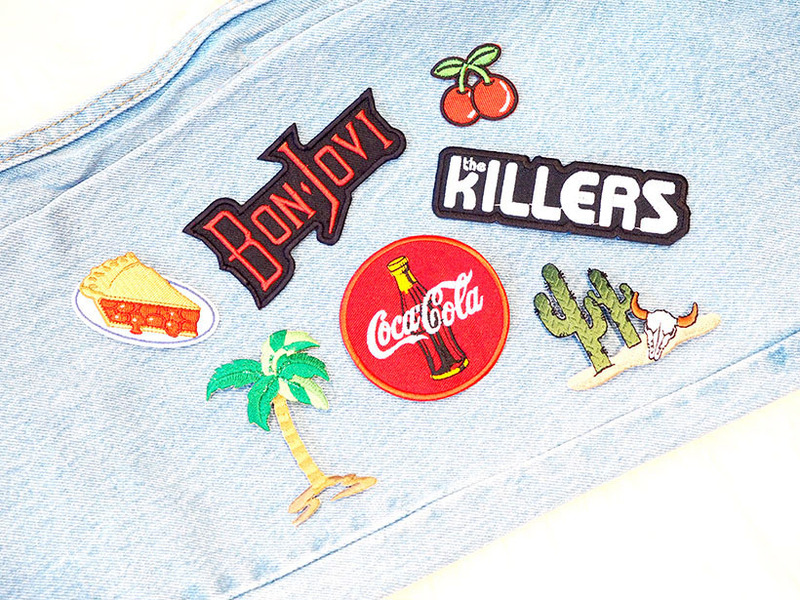 I'm planning to collect more of them and when I have a good collection, I'm going to add them to a vintage denim jacket. Well, now I just got to find the right one.